Thank you for contacting Boerne Hair Company! We will be in touch soon. We take Cash, Check & Credit Cards. 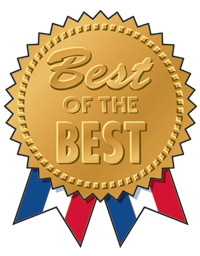 Voted Boerne Best of the Best! Contact Misty Thomas at 830.249.2246 for more information. Located in the Shopping Center, 1026 N Main St.
We are a spacious and full-service salon. We offer easy access with ample parking.